Children of all ages! 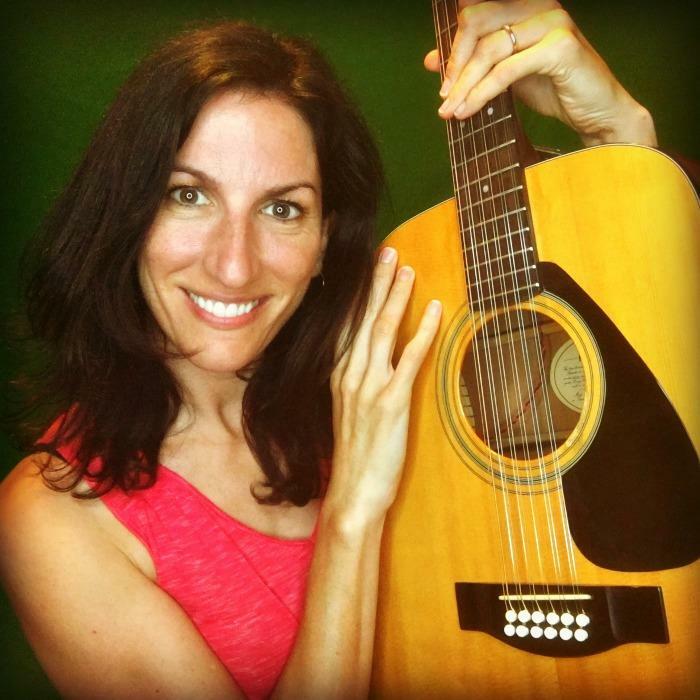 Come out to Breakout Studio's bright, spacious venue for a fun, easy afternoon of singing along with Nancy Kopman! Your children know her songs from TV, school, camp and YouTube--now they can sing with her LIVE. Doors open at 4:00pm, music starts at 4:15.